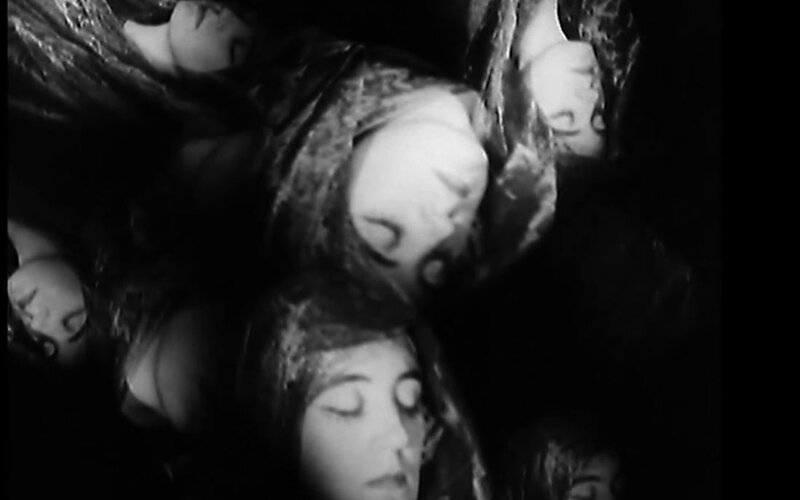 An evening of live music for silent gothic treasures from the BFI National Archive. Performed at the BFI, Southbank, for the nationwide season Gothic – The Dark Heart of Film, this event included an electroacoustic score for Webber and Watson’s 1928 expressionist masterpiece The Fall of the House of Usher. 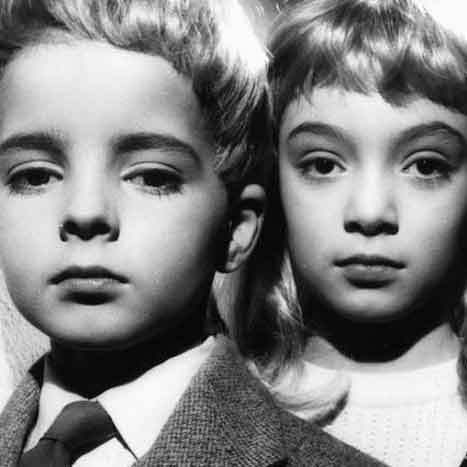 Music and foley for a live reimagining of John Wyndham’s science fiction masterpiece. An event for Cinecity Festival 2014, in partnership with Film Archive South East, for the BFI season Sci Fi – Days of Fear and Wonder. Music to accompany infrasonic terrors, smoking robots, mind control experiments, time and motion studies, space age fashions and other visions of the future on film. This show includes two astounding films from the UK archives. One is a vision of the future (1955) created in 1935. The other is a strangely prescient film from the 1960s, predicting a world where everyone’s secrets are stored on a giant, global computer network. A live performance celebrating 70 years of John and Roy Boultings’ acclaimed 1947 adaptation of Graham Greene’s novel. This incorporated instruments and voices recorded onto vinyl by Aleks Kolkowski using methods reminiscent of the unforgettable ‘record your own record’ booth at the heart of the book and the film. A theremin performance for a new interpretation of Loie Fuller butterfly dance, created by dancer Louise Colborne.